More than one million drones fly through German airspace - not all of them with noble intentions. An interesting new market is opening up for video surveillance specialists: The detection and defense of drones used for industrial espionage or other illegal purposes. September 2013, shortly before the German federal elections. During an election campaign event in Dresden, a drone approaches the chancellor and the defense minister down to a few meters. With this action, a member of the Pirate Party wants to convey to politicians what it feels like to be watched by a drone. But at least the Chancellor seems amused - unlike the security forces, who quickly locate the pilot and arrange for the aircraft to land. At Ingo Seebach, the idea of developing a technology to protect against drones was born. A few months later, together with two experienced company founders, he founds the startup Dedrone. 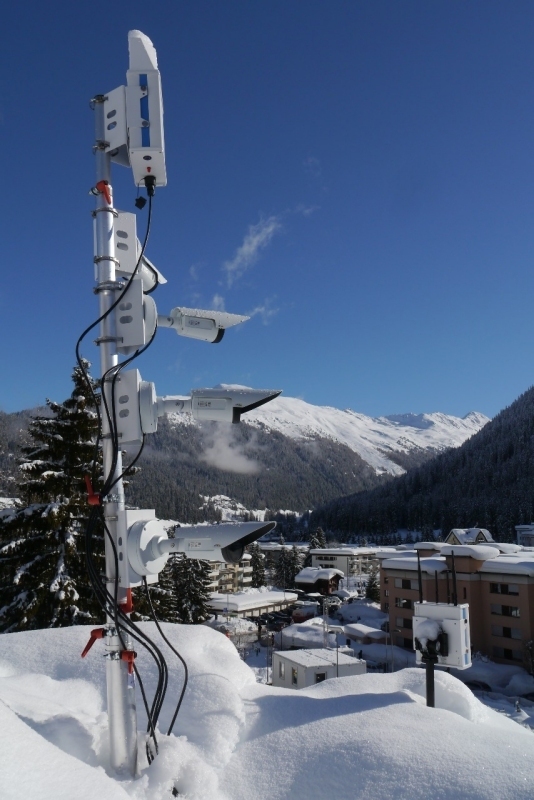 This offers a »fully automatic system for airspace surveillance« and distributes it via the channel. This opens up a market that was previously reserved primarily for military and aviation service providers - but which primarily serves customers from the defense environment and security authorities. However, in view of the more than one million drones in operation in Germany, as the industry association for civil drones states, the economy is also increasingly asking itself whether it may have a problem with drones. The aircraft can not only be used, as in the case of the election campaign event, to disrupt events (or even carry out an attack), but also for industrial espionage and supplies in prisons. Dedrone detects them using a two-stage system: RF sensors offered by the company itself and surveillance cameras. Therefore, the business is well suited for system houses and service providers who are already familiar with network and monitoring technology and can provide the necessary integration services.